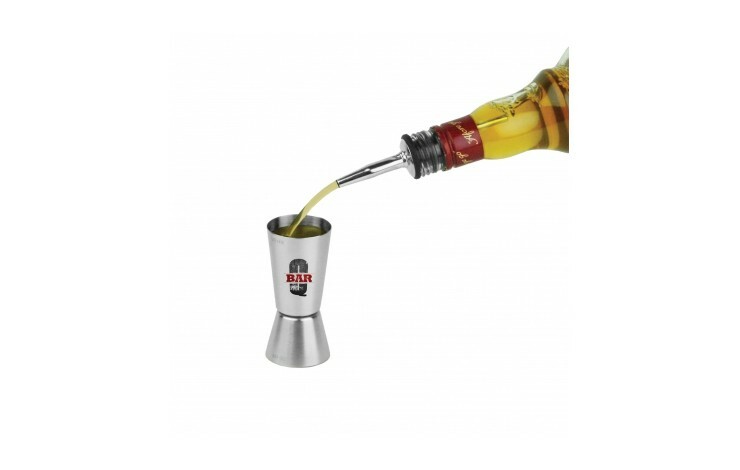 Provide the perfect cocktail with our dual measure Stainless Steel Jigger, perfect for bars, clubs, restaurants and your own parties! Made from stainless steel and engraved or printed with your design to the outer sides of the measure. Can measure both a single and double shot, depending on your need! 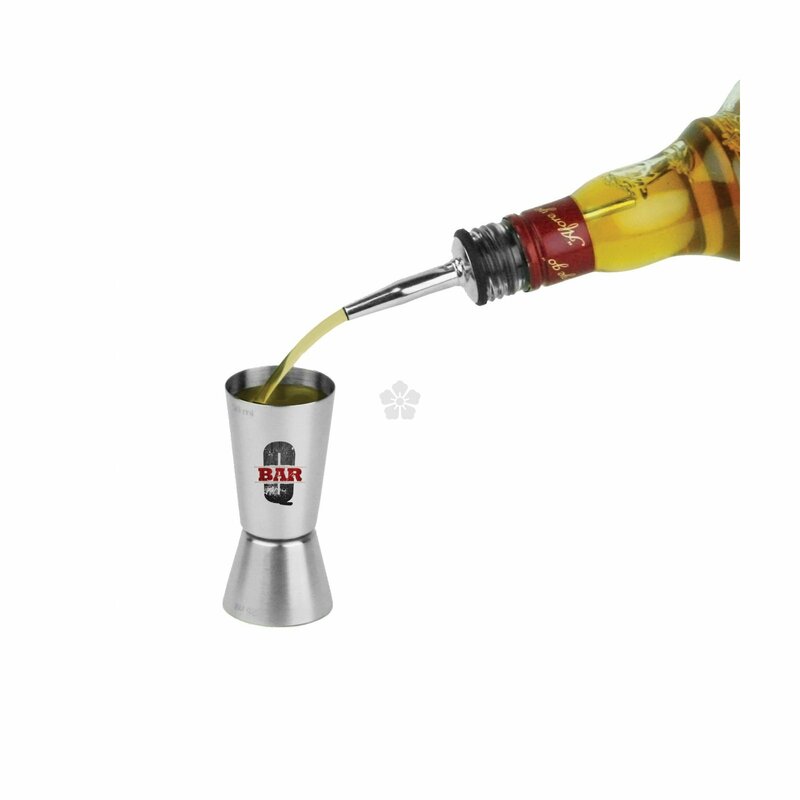 Prices based on engraving to 1 side of the Jigger for a durable finish, can be printed - POA. Shaken or stirred, make sure your brand is on show after every shot. Single and Double measure included. Perfect for Bars and Parties. 88mm height x 40mm dia.